Apple has finally redefined the way you use your cute little mouse. No buttons, no scroll wheels and no balls any more. You now do everything using the Touch! Yes that is Apple's Magic Mouse for you. 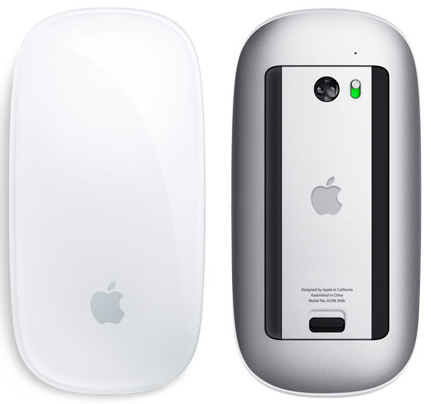 The Magic Mouse is the world's first Multi-Touch mouse powered by the same Multi-Touch and Gesture technology that powers the iPhone, iPod touch and the new MacBook Pro.